Our customers often face the problem of how Historical Purchase prices of holdings can be seen from the Back Office. This can be done by utilising the SAMCO STAR Family Back Office utility. Enter your own client code and click on “Add Client”. If you desire to watch the reports of your family and friends, you can also add your other family members Client Codes with SAMCO who shall be sent a request. 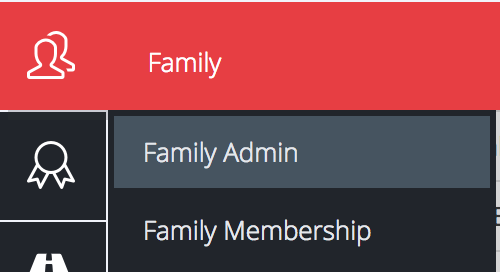 Then go to your STAR Dashboard Home Page and Accept the Family Admin Addition Request. In case you have added your other family members Client Codes with SAMCO, they shall be required to accept the request from their SAMCO STAR Back Office. Once you accept the request you shall be able to receive the following message. Subsequently reload the page. Once you reload the page you shall be able to access your Family Login. Click on Family Login and you shall be redirected to a Fresh page. Please be patient since it may take a while to load this page as the data is fetched and populated for your account. 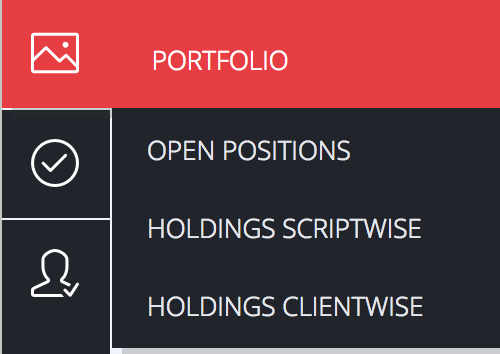 Thereafter go to the Portfolio Menu Option from the Dashboard and Select Script Wise holdings. When you select the Holdings script wise option, the list of all your holdings in the family with the purchase price as per FIFO basis shall be calculated. In accordance with the FIFO method, the purchase price of the last quantities purchased shall be visible in the Buy Average Price Column. For Eg. If you had bought 100 shares MCX at 900 on 7th April and another 100 at 848.88 on 8th April and sold 100 shares on 8th April at 901, the for the pending quantity of 100, the last price of 848.88 shall be considered since it is assumed that the latest quantities remain unsold and open. In case you have multiple clients, you shall be able to see client wise details in the once you select the “View” option. Please note that in case the purchase of shares has been via an off market mode and not via market purchases with your SAMCO Trading account, the Purchase price of holdings shall be 0. How to square off open positions in SAMCO NEST Trader? How to check holdings in SAMCO Mobile App? How can I check my open positions on SAMCO Mobile App? Placing a buy order on SAMCO Mobile Trader?